A unique and contemporary design. 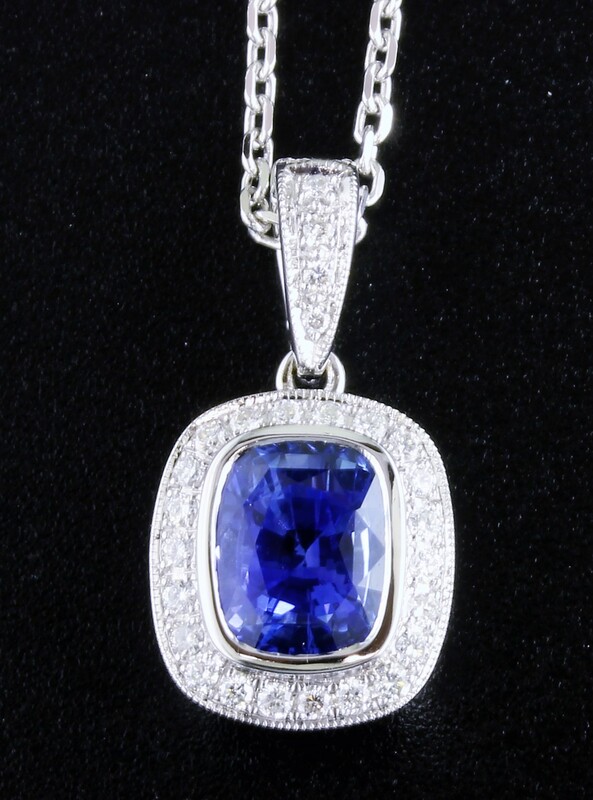 A luscious cushion cut sapphire with a halo of bright white diamonds. This is sure to become a treasured family heirloom. 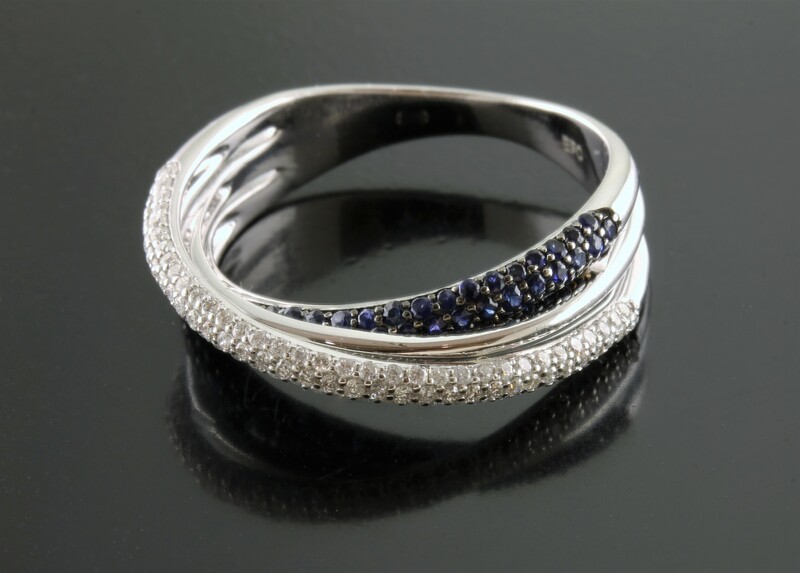 This cocktail ring is perfect for that special night out on the town! 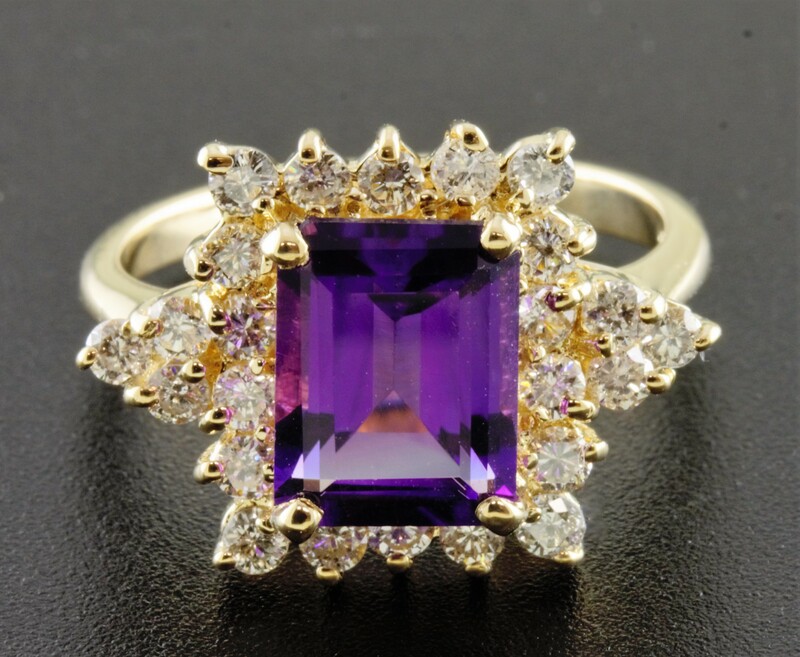 A rich purple tone surrounded by sparkling diamonds. 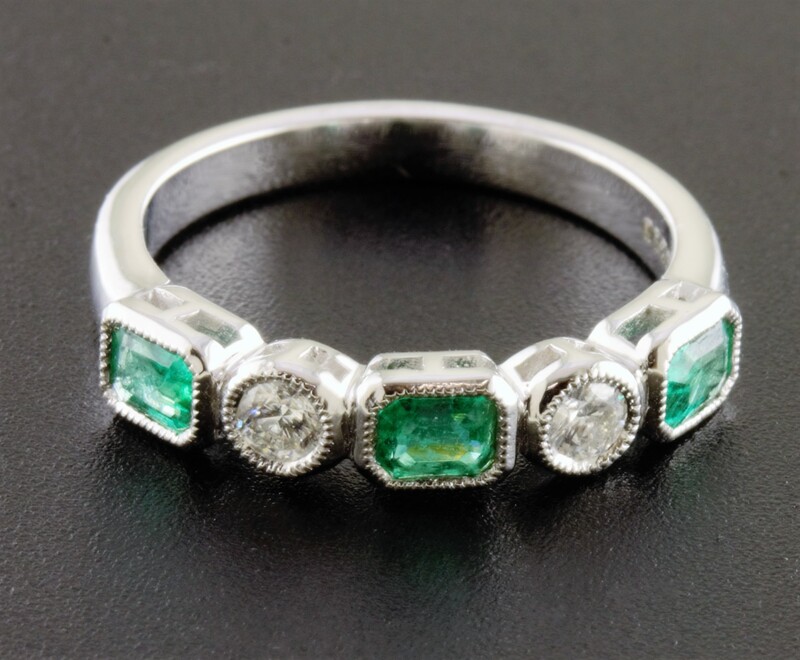 This emerald and diamond band has a vintage feel to it. 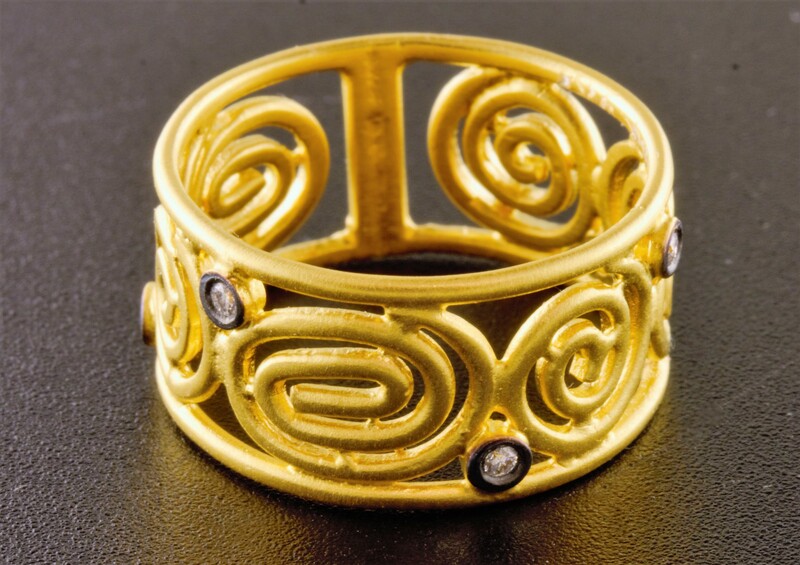 It is handmade by English artisans and looks lovely on its' own or paired with another ring. 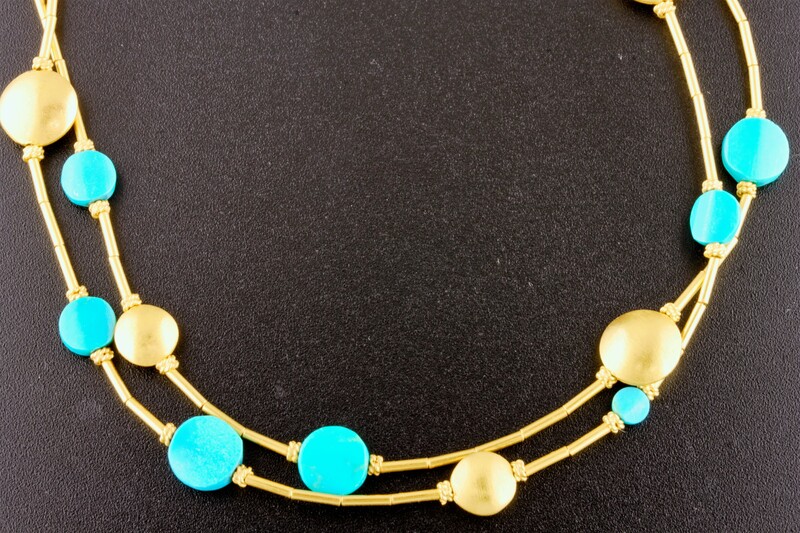 The warm patina of the 24kt yellow gold is the perfect compliment to the bold hue of the turquoise. This band has beautifully wrought open work in a swirl pattern interspersed with diamonds. Handmade in Turkey. 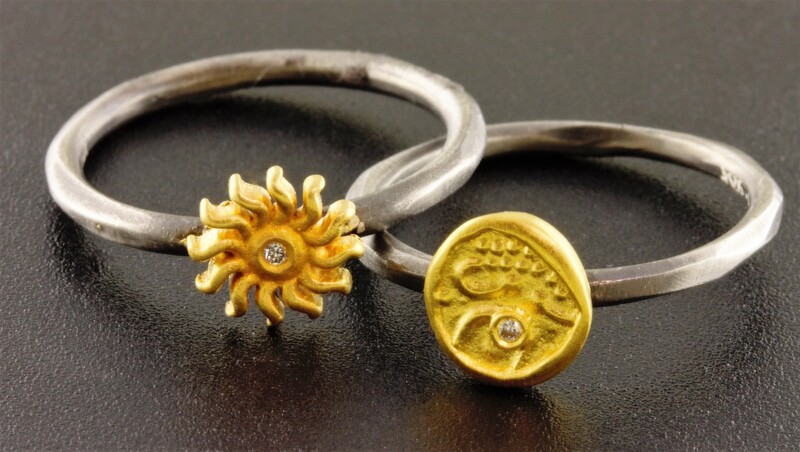 We offer a variety of stackable rings crafted in Turkey with 24kt gold and sterling silver. This piece has a funky vibe to it. 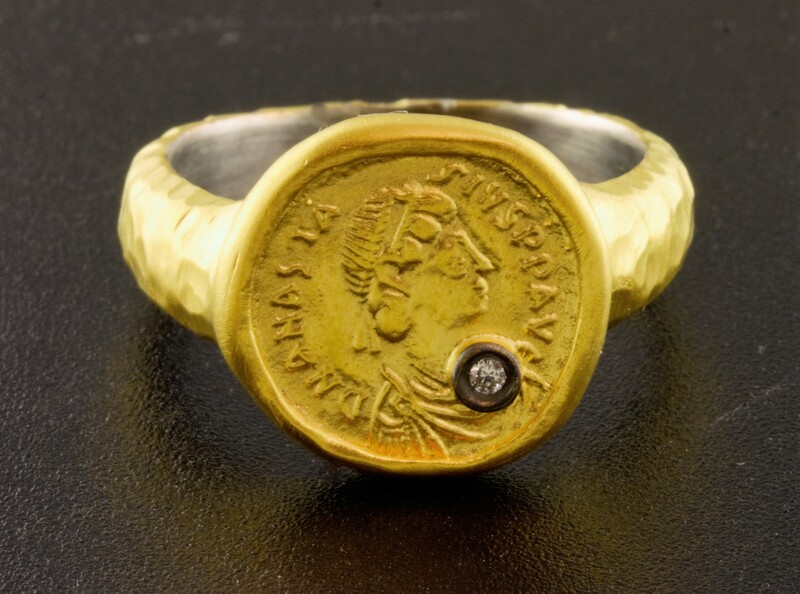 Made by hand in Turkey from sterling silver and 24kt yellow gold with a touch of diamonds. 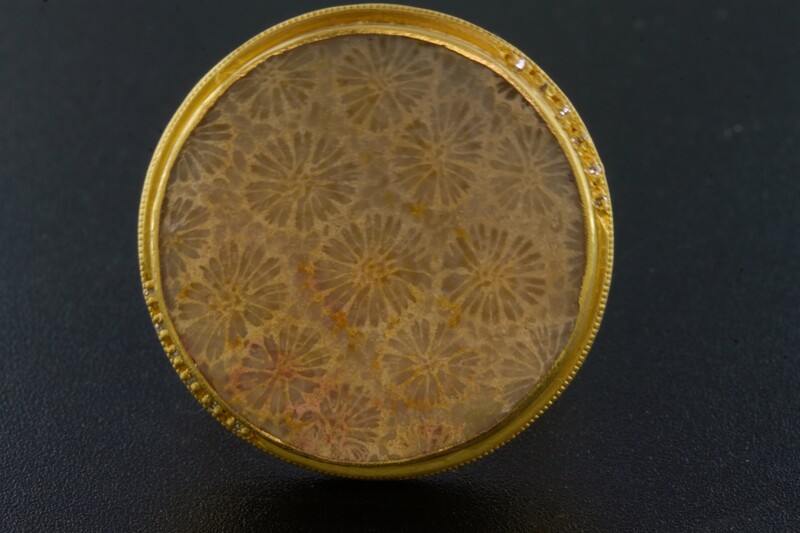 This ring is hand made in Turkey. The hammered finish and rich texture gives this piece an ancient look. 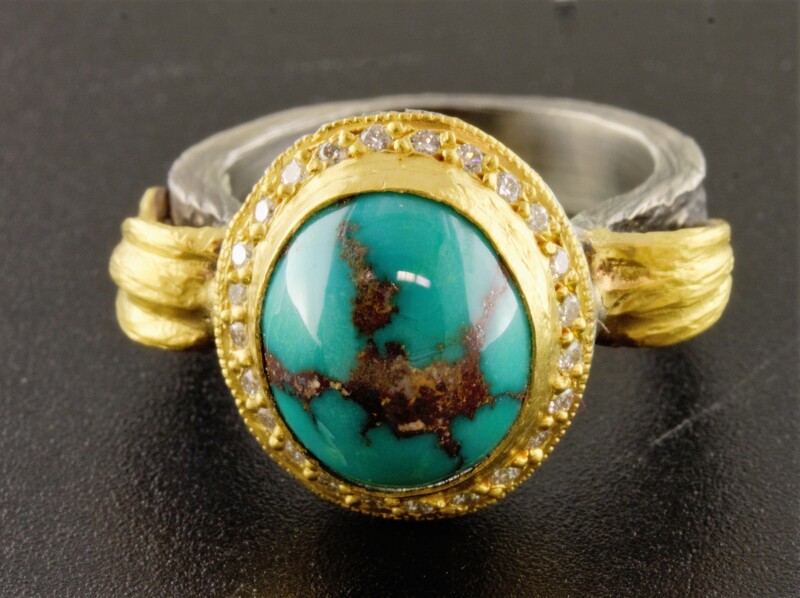 This handmade ring has a richly colored turquoise cabachon at the center. A touch of diamonds in the bezel adds a nice glimmer of light. Handcrafted by Turkish Artisans this is a truly unique piece. 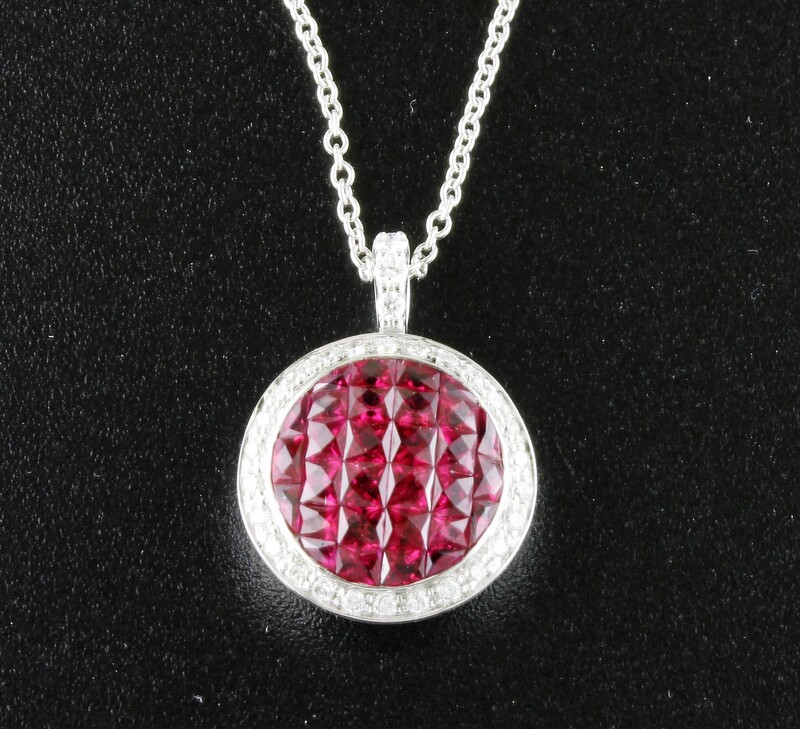 The vibrant red of these rubies attracts the eye and the glimmer of the diamonds holds the attention.